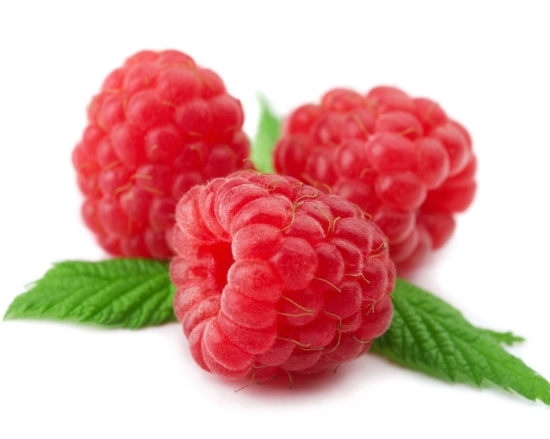 Breastfeeding has its various benefits for you and your child. The most important of them include providing antibodies to fight infection for your baby and preventing breast, cervical and endometrial cancer for you. But, if you are a working mom, collecting, storing and transporting it creates some inconvenience. 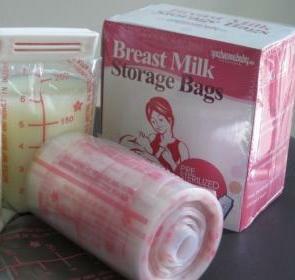 To keep the breast milk at its best form, storing it in breast milk storage bags is important. There are basically two types of breast milk storage bags; one is a soft container made of plastic and the other one is a hard container made either from glass or hard plastic. Here you can choose between your comfort and better protection for your milk. Remember that breast milk storage bags should have less chemical reaction with the milk to preserve the best state of the breast milk. Hygiene and cleanliness is one of the most important considerations in choosing breast milk storage bags. Choose one that you can easily clean and sterilize and one that can effectively keep bacteria away for a longer period of time. It is important to consider the reusability of breast milk storage bags, which means they should be able to withstand constant cleaning with soap and water, heating during sterilization and freezing to preserve the antibodies and keep the breast milk fresh. Another guideline that will tell you the quality of breast milk storage bags is to check for feedback from previous users of the breast milk storage bags. Forums and blog posts will tell you where to find the best quality breast milk storage bags. Convenience and ease of use is very important for busy working moms like you; so you may want to opt for breast milk storage bags that are designed for pumping milk directly into the storage bag. It is important to lengthen the life span of the milk because bacteria and microorganisms contribute to easy spoilage. Clean breast milk storage bags should be handled with frequently washed hands just as it should be in expressing milk for storage. Breast milk storage bags should be labeled properly with the date it was expressed; older milk should be consumed first. Thawing of frozen milk – Breast milk should be kept and stored in feeding amounts so that milk that is left to thaw can be consumed immediately. Previous articleDeep Brain Stimulation – What Is It?